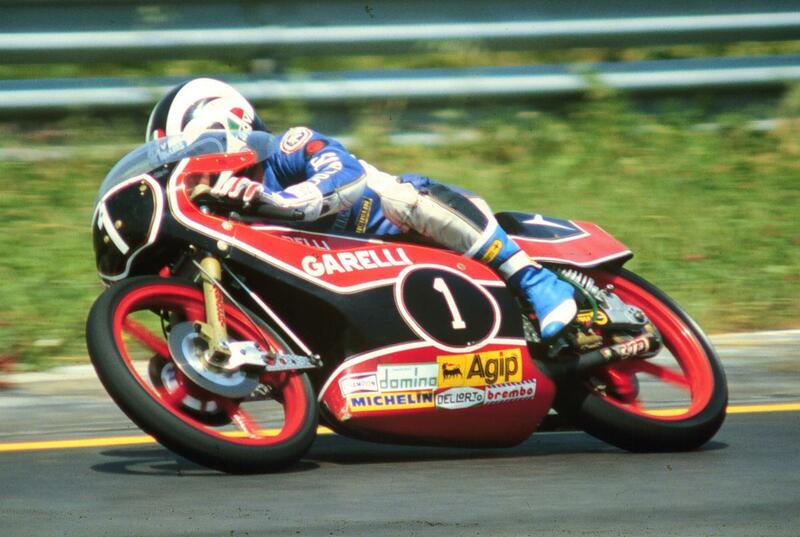 Nieto on the 125cc Garelli. 2017 has been a sad year for the sport of Grand Prix motorcycle racing. 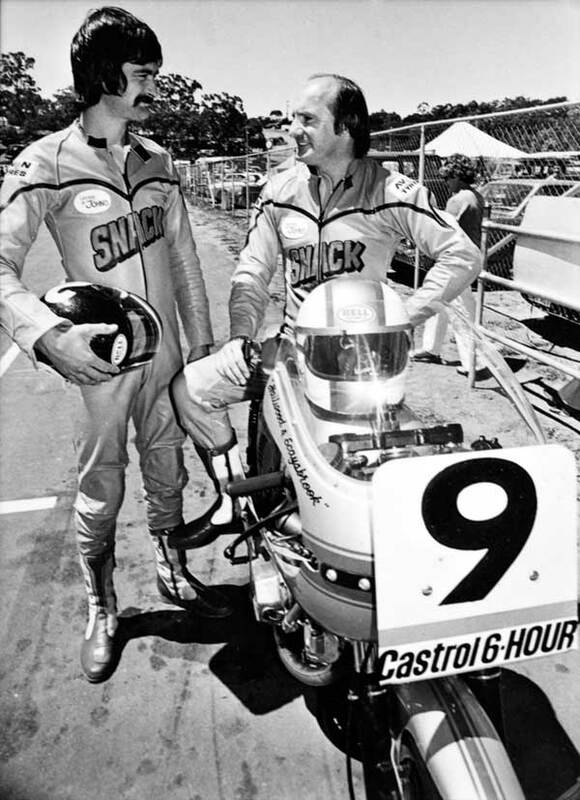 The passing of the incomparable John Surtees in March and the tragic road accident that unexpectedly claimed the life of Nickey Hayden in May have left a void in the eras these two great former World Champions represented. 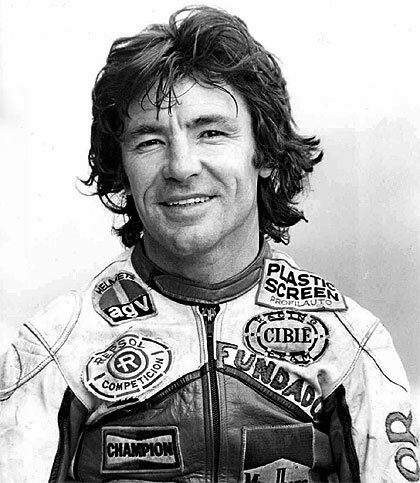 Now the recent death of Angel Nieto, again to a tragic road accident, has created another significant loss. His achievements paved the way for a sport that is now dominated by his countrymen. Nieto passed away as a result of brain damage caused by a car that hit his quad bike on July 26th. The 70-year-old hit his head on the ground while travelling at low speed while traversing a roundabout on the Island of Ibiza. He was placed in an induced coma, but his condition worsened, and he died on the evening of Thursday the 3rd of August. 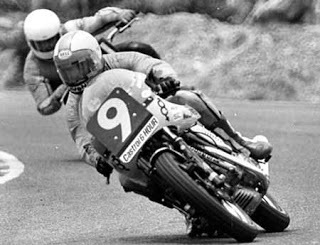 Nieto was the first Spaniard to compete in the motorcycle Grand Prix. Over a career that spanned 22 years from 1964 to 1986, he achieved 90 wins and 139 podiums from 186 starts. 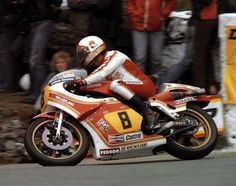 He won six 50cc World Championships and seven 125cc World Championship for a total of 13 titles, second only to Giacomo Agostini with 15 championships in the 350cc and 500cc class. 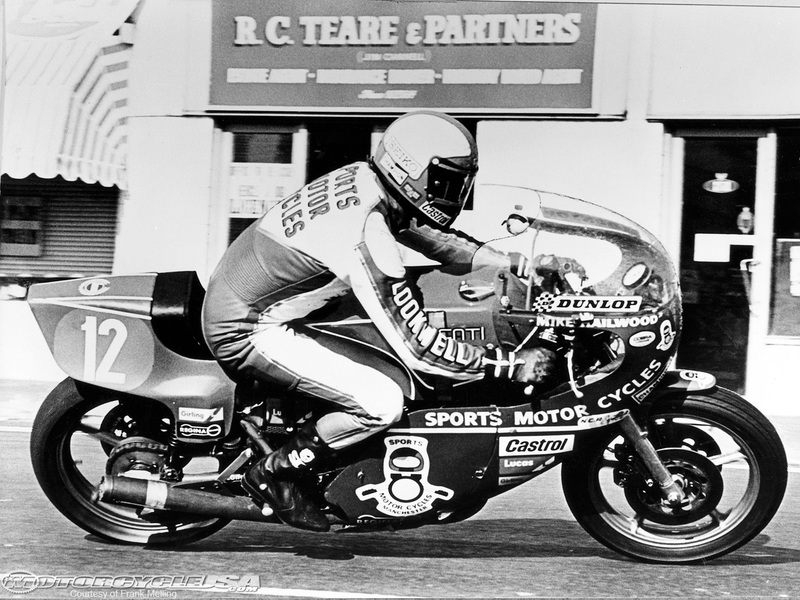 Nieto won his six 50cc World Championships with Derbi, Kreidler and Bultaco. 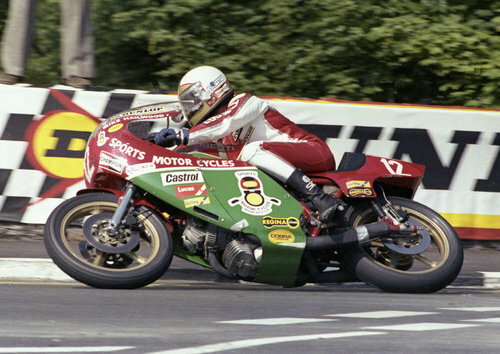 His seven 125cc world titles came with Derbi, Kreidler, Minarelli and Garelli. Nieto was also awarded the Knight Grand Cross in the Order of Civil Merit in 1982 and the Knight Grand Cross in the Order of Sports Merit in 1993. Words © Geoff Dawes 2017. Images courtesy http://www.motogp.com and http://www.biogratiasyvidas.com. 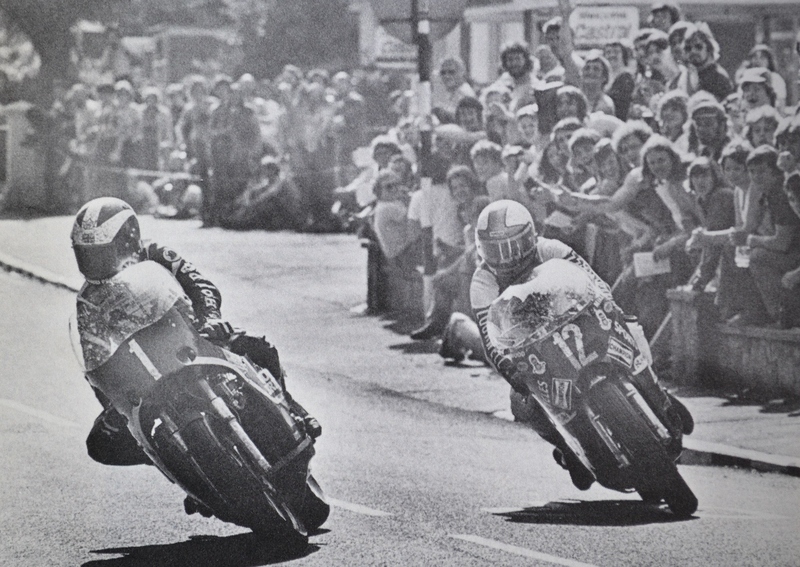 This entry was posted in Motorcycle Racing, Motorcycling and tagged 125cc World Champion, 50cc World Champion, Angel Nieto, Bultaco, Derbi, Garelli, Giacomo Agostini, Kreidler, Minarelli on 22/08/2017 by Geoff Dawes.